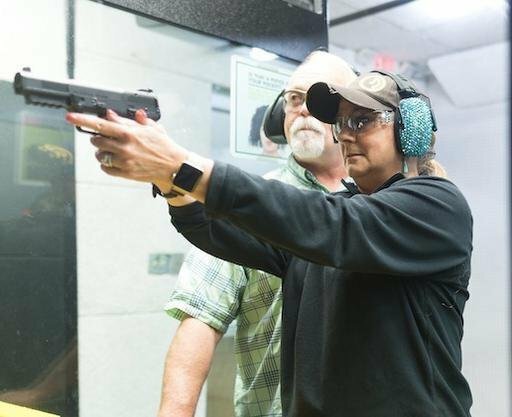 At Openrange, our Private Lessons allow you to train to YOUR specific needs....whether those needs are beginning, intermediate, or advanced. Purchase your voucher today, then schedule a time that is convenient for you. 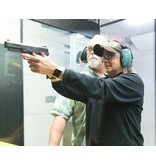 Our private lesson usually run 2-3 hours and consist of both classroom and range time.